Higher engagement and attainment through the 3Ms - "CAN I GO AND PLAY NOW..?" 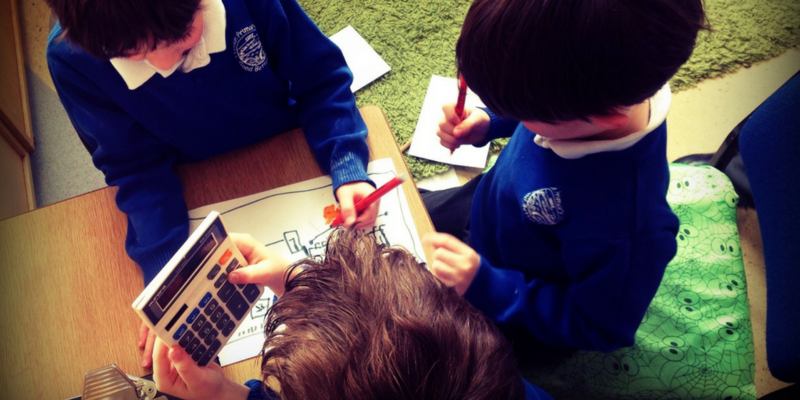 Are worksheets and table based activities the most effective way to enrich our children's mathematical thinking? 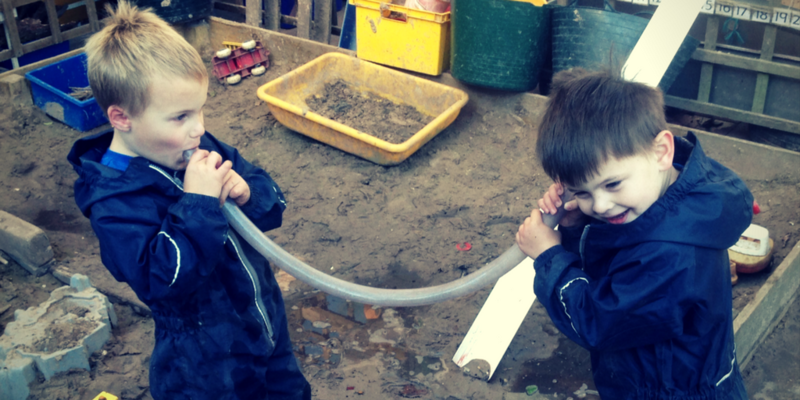 Is there a more meaningful way to develop their skills through play? 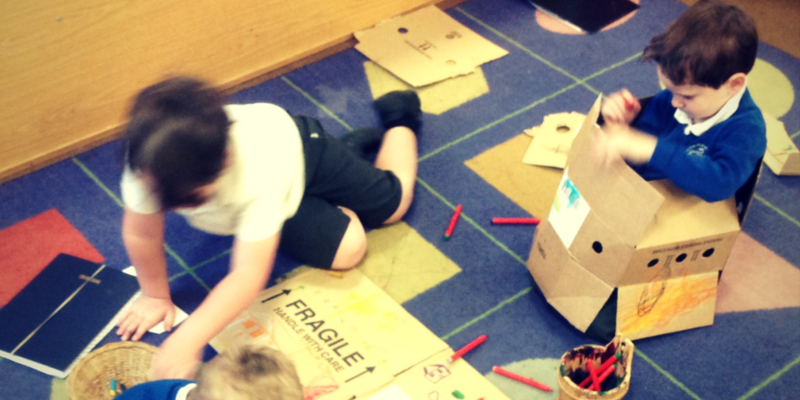 Stop 'doing maths' and instead bring it to life through playful learning. Engage children in the world around them and let them see it through their eyes. You'll be amazed at the level of mathematics you'll encounter. Turn off the photocopier and contact Can I Go And Play Now for a visit - let's get number-y!